Happy First Tuesday of 2015! 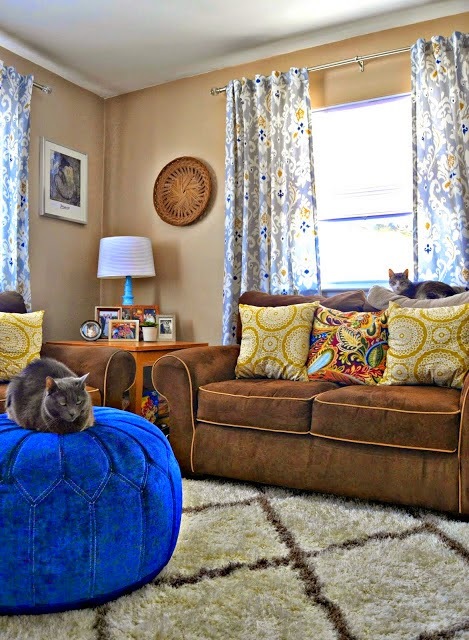 Are you enjoying all the best of 2014 posts going on in the blog world right now? I'm thoroughly enjoying all the inspiration and catching up on posts I've missed along the way. 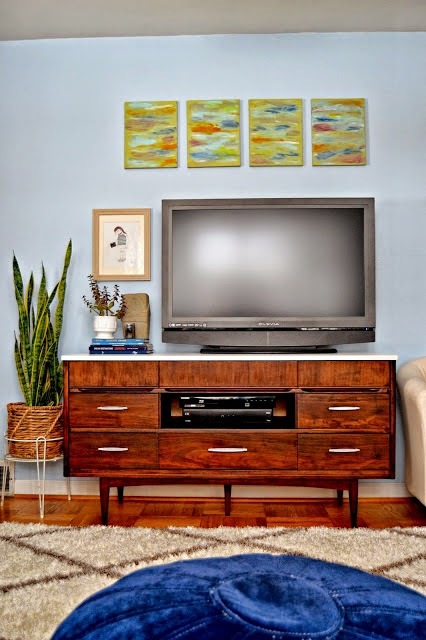 Yesterday I shared a best of furniture post and have more coming later in the week. Looking back is also a good way to start planning for the year ahead! Korrie from Red Hen Home has mad skills when it comes to furniture building and she finally made a dining room table that's a keeper! 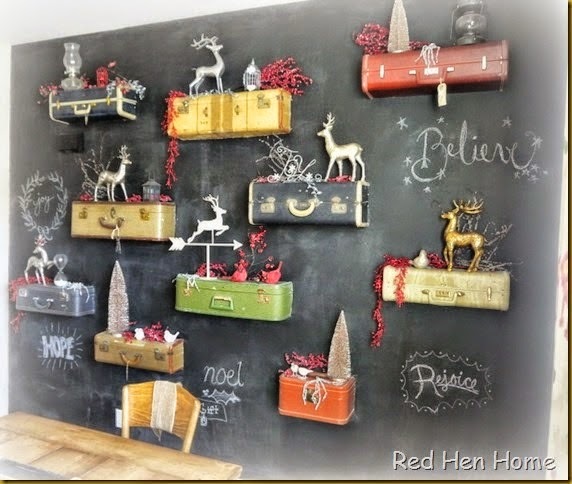 And seriously, how cool is that suitcase wall! 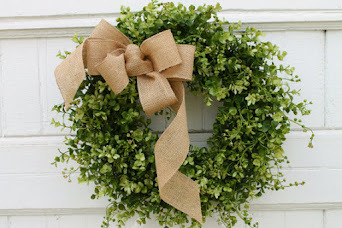 Lauren from Bless'er House shared her top 10 posts of 2014 and I loved every single one! 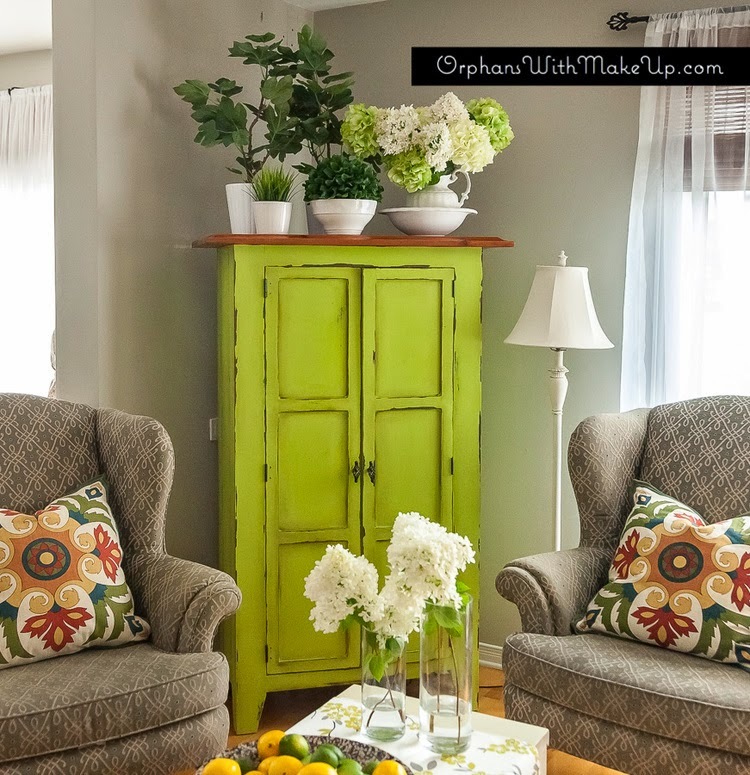 Mary from Orphans With MakeUp always knocks it out of the park with her awesome furniture and fabulous styling! 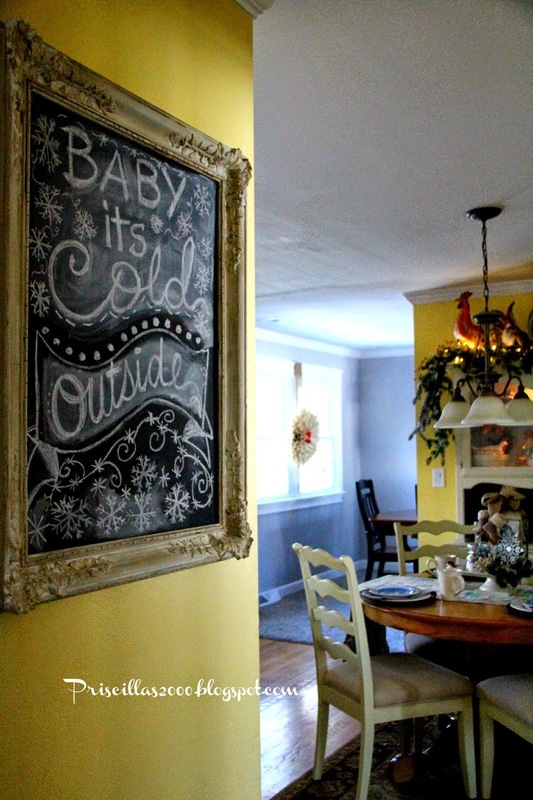 Head over to Pricillas for her round-up of seasonal chalkboards. They are always so much fun! 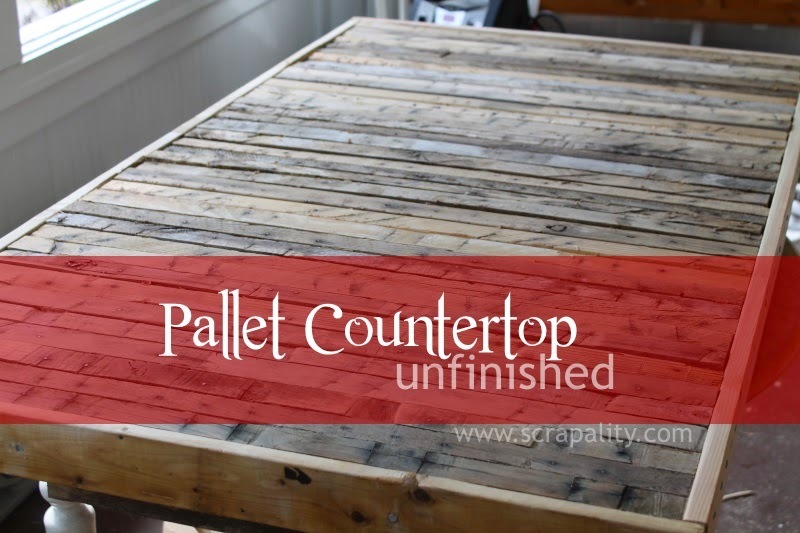 Out of the top 10 posts of 2014 over at Scrapality, nine of them involved fabulous projects made from pallets! 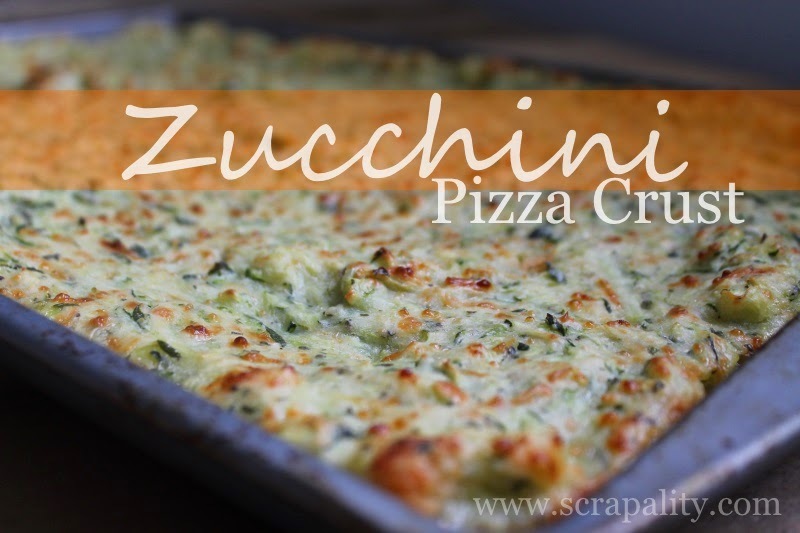 And not to be left out, the non-pallet project was a recipe for a zucchini pizza crust - yum! 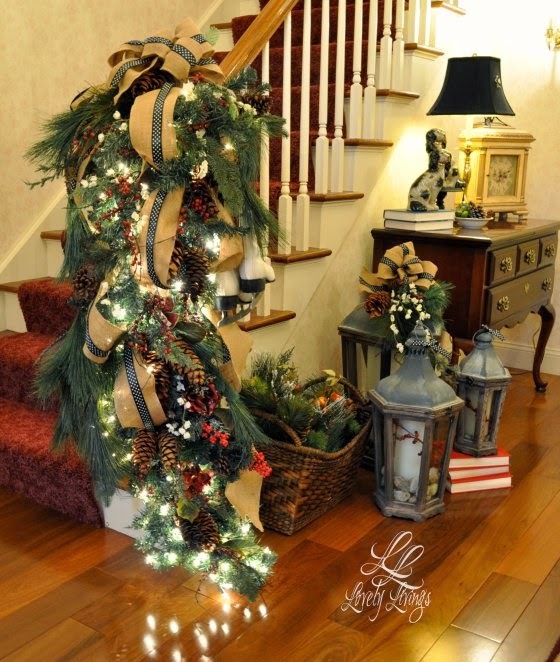 How beautiful is this banister swag from Lovely Livings Blog ... something to think about for next Christmas! 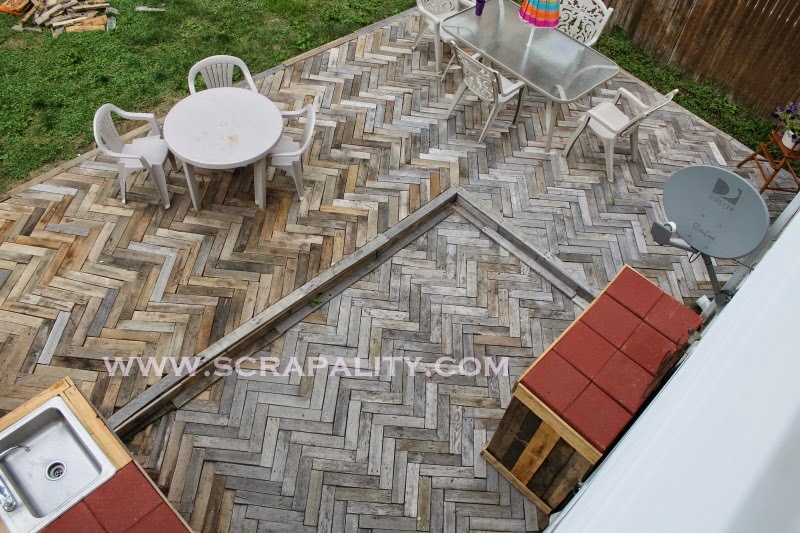 Jody from Southern Seazons always creates warm and welcoming porches and here are two of my favorites from her best of 2014 post! 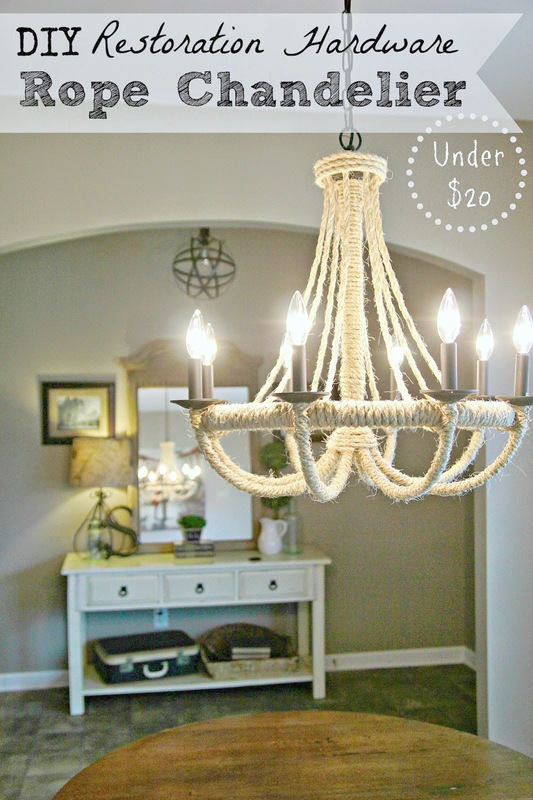 Even with a trip to France and a cruise to Alaska, The Cape on the Corner still had time to work on updates that really created a fresh and beautiful home! 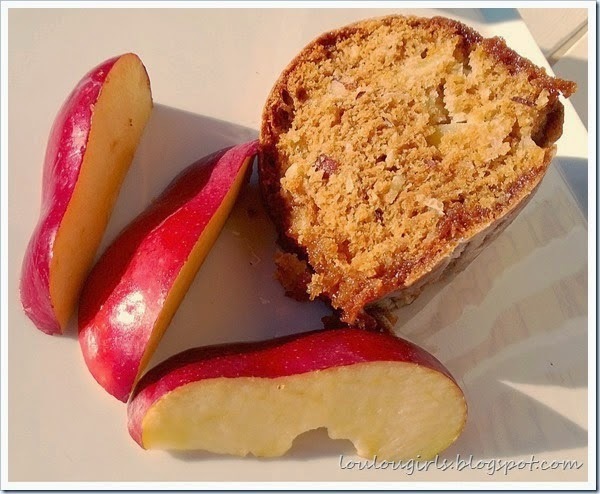 This Apple Cake from Lou Lou Girls has coconut and almonds - mmm that sounds so good! 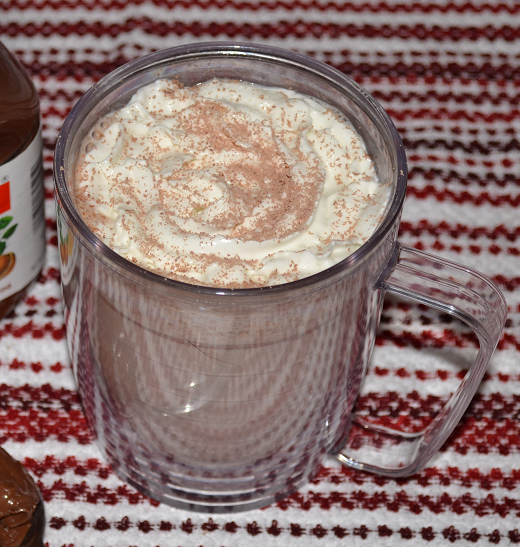 If you love Nutella, you'll definitely want to try this Nutella Hot Chocolate from Classy Yet Trendy! 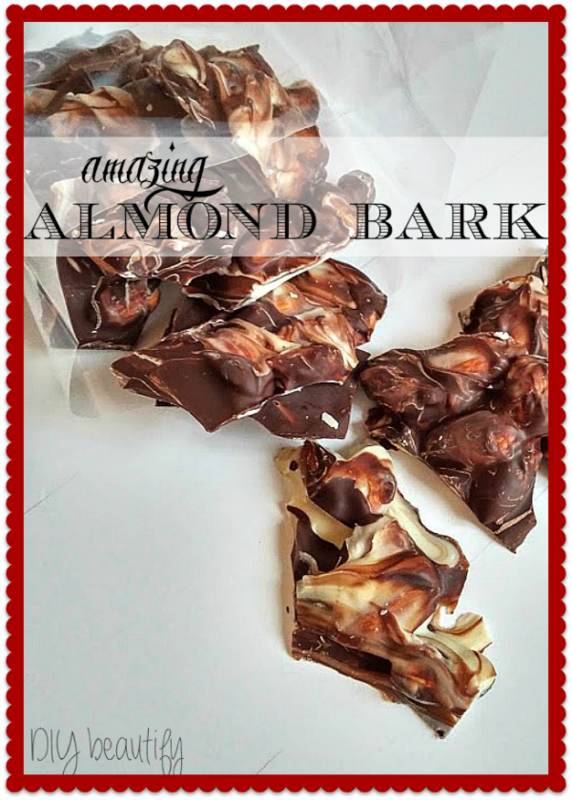 And Cindy from DIY Beautify shared this recipe for Almond Bark that has been in her family for over 20 years and it does look amazing! 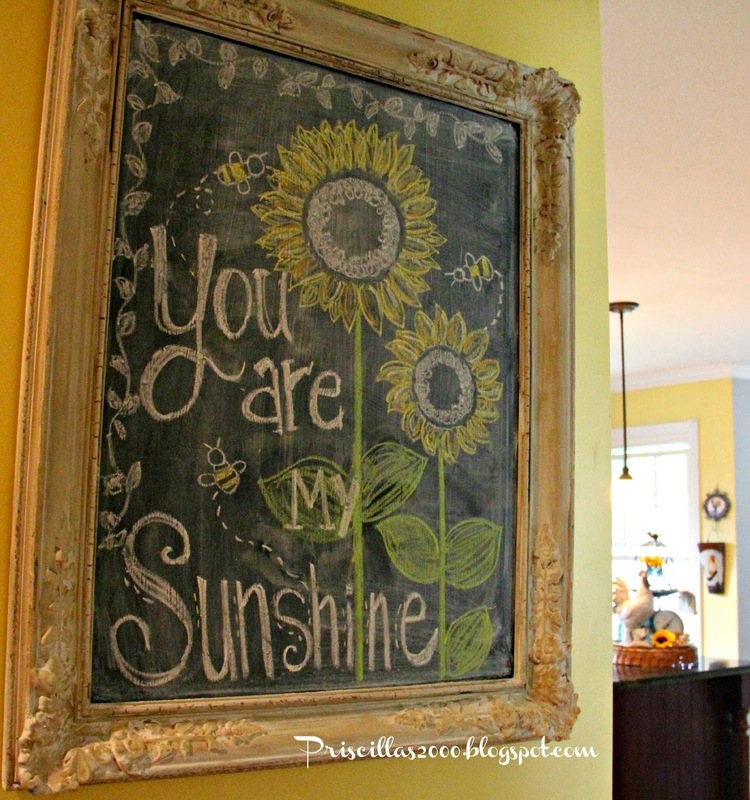 Thanks so much Sharon for featuring my chalkboards ! So many great features to go visit ! So many amazing features in this group. What a great way to start off the new year. Looking forward to checking out many projects and blogs on this snow day. Thanks for hosting, Sharon! oh i love that fireplace! great features! Thanks for including my projects amongst such great features. Stay warm and have a great day. Happy New Year! Sharing my repurposed desk/bookcase. Thanks for starting the year out right with your link party! So much great inspiration...perfect for the beginning of a new, creative year!! 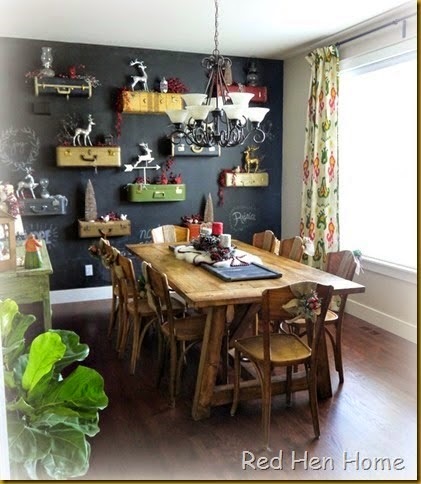 Love those chalkboards!! Hello beautiful! We are thrilled to stop by and be a part of your party.Thank you for featuring us. Please take a moment and party with us. We love partying with you. Great features! I hope your holidays went well and your New Year is off to a great start! Oh my gosh, there goes my morning. I'll be happily checking out all your great features! 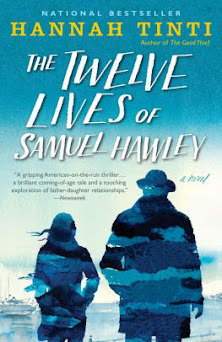 Thank you for featuring a few of my top 10. I'm thrilled you like them. 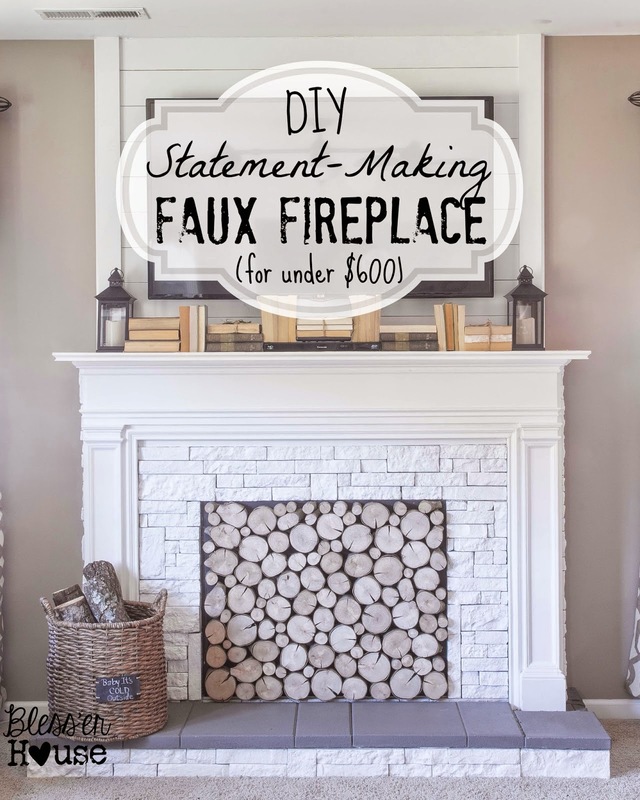 I'm loving all of your features, especially that farmhouse table and the faux fireplace! Someday, sigh. Thanks for hosting! 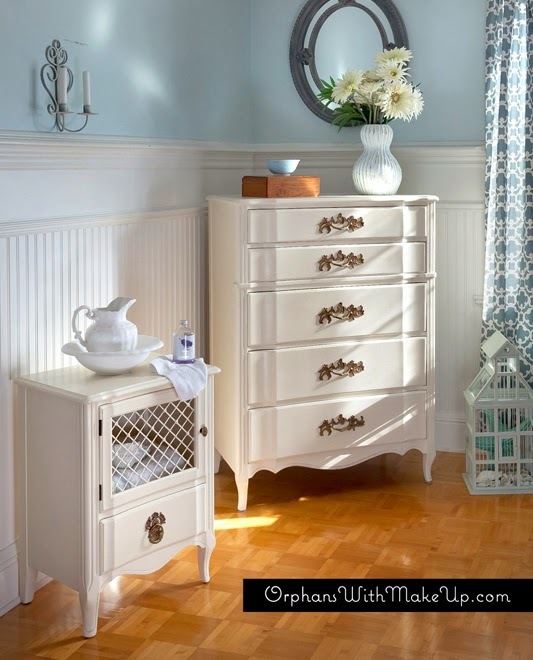 Thanks for the feature, Sharon! Happy New Year! Thanks for hosting Sharon!! Happy to be here this week with my pom poms. Happy New Year!! 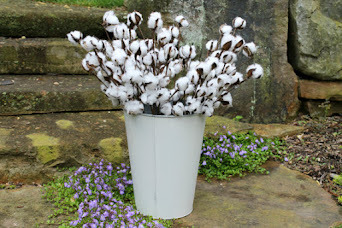 Thank you Sharon the the lovely feature this week! It's so nice the share with your wonderful party. Have a lovely New Year! Happy New Year, Sharon! Another wonderful party! Hopefully I'll get back to blogging so I can party along with you! 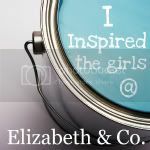 :) In the meantime, it is great reading the year end recaps and seeing so many wonderful transformations! I can see why you liked the suitcase wall what a wild idea. Thanks for hosting this party! Fabulous features! you totally made my day. thank you!